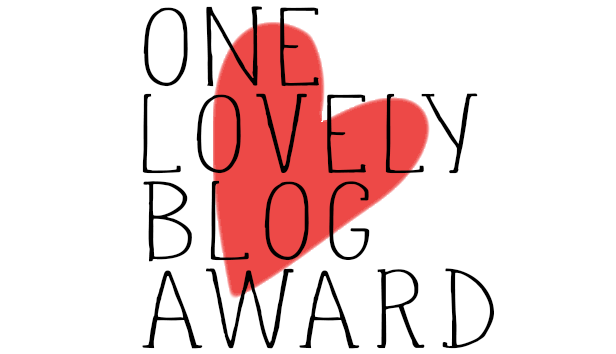 It is such an honour to receive ONE LOVELY BLOG AWARD. Many thanks to Ema Jones for nominating me! 🙂 Ema has a fantastic blog ‘Food 4 Your Mood’ and writes about Worldwide Cuisine, Festival’s Food, Health Tips and Recipes and of course Food for Mood. I am very inspired by the wealth of knowledge she has about food and highly recommend you guys to explore her blog. 2. Add the One Lovely Blog logo to your post. 3. Share 7 facts/things about yourself. 4. Nominate 15 bloggers you admire and inform the nominees by commenting on their blog. 15.) A Taste of the Caribbean! Many Congratulations To Everyone! 🙂 Wishing you all a fabulous weekend and look forward to reading your posts and getting to know some interesting things about you all! Thank you very much for nominating me, Anugya – I am looking forward to the opening of your Curry Shack!